Provide comfort for the family of Duane Ziege with a meaningful gesture of sympathy. Went home February 10, 2019 surrounded by his family. Duane was born March 8, 1942 in Milwaukee, Wisconsin. Duane is proceeded in death by his mother Verna Janczak (Joseph) and father Kenneth (Virginia) Ziege. Mother-in-law Caroline (nee Bushman). Duane is survived by his wife Annette (nee Schmitt) of 57 years. Daughter Deborah Ochocki, son Duane Jr. (Beth), grandchildren Erica (Nathan) Adams, Rebecca (Trenton) Belsher, Thomas (Michelle) Kotras, Bradley Ziege and Duane Anthony "Tony” Ziege, three great-grandchildren Emma Adams, Naliah Kotras and Anderson Belsher. Also survived by his sister Michele (the late Gene) Tivis, brother Dale (Peggy) Ziege, other relatives and friends. 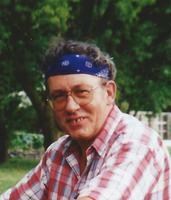 Duane worked for Bostrom for 15 years until 1977. In 1977, Duane and Annette along with Gene and Michele Tivis purchased Clearview Lodge in St. Germain, Wisconsin. They owned Clearview until 1982. After the resort business, Duane began his career in 1982 with Shoreline Realty/The Aster Hotel for 26 years until his retirement. Service will be held Monday, March 25, 11 AM at Immanuel Lutheran Church, 13445 Hampton Rd., Brookfield. Family will greet guests on Monday from 10 AM until the time of service. 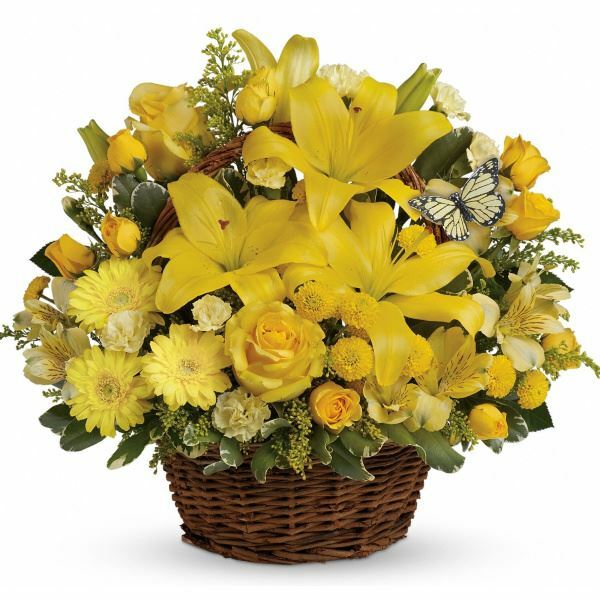 To send flowers in memory of Duane A. Ziege Sr., please visit our Heartfelt Sympathies Store. 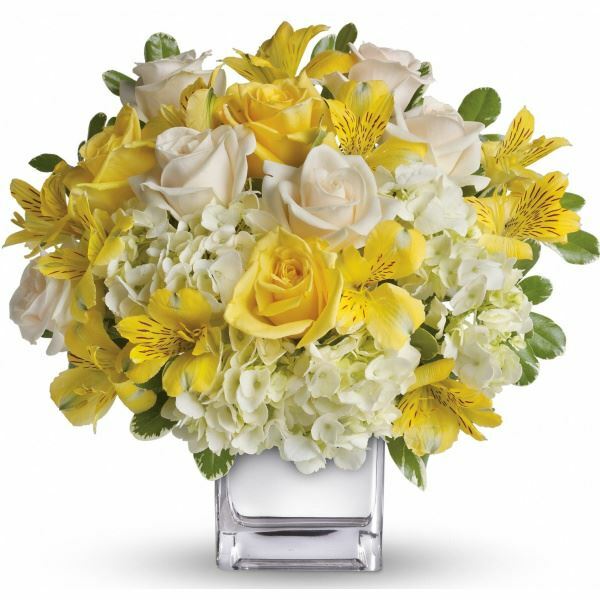 Joyce and Fred Danning and Staff of NSWC have sent flowers to the family of Duane A. Ziege Sr..
Joyce and Fred Danning purchased flowers for the family of Duane Ziege. Staff of NSWC purchased flowers for the family of Duane Ziege. My dear friend and brother, many wonderful memories I will cherish, my special laugh is from Clearview Lodge as you were bar-tending a blended drink up North and you put the cover of the blender on this ice cream drink which ended up being a ashtray. You ran into the kitchen and asked if we thought this would pass if you dug out the chunks. At the Wedding of Ryan & Becky Tivis 2016, Ryan's God Father.